Headaches, sore throat, a painful cough, and then a runny nose have made the last few days rough. I'm not quite 100 percent, but slowly getting there. 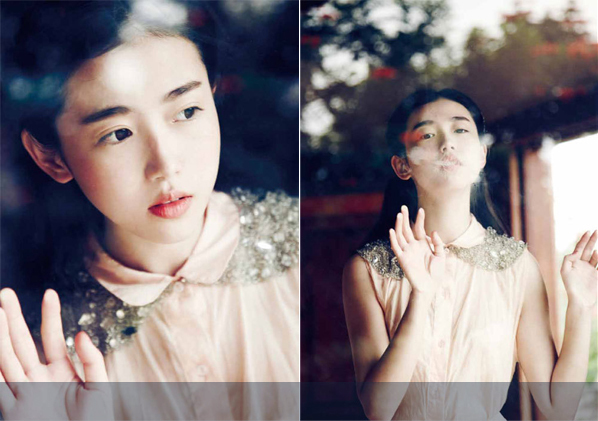 When my head wasn't throbbing this weekend, I went on Pinterest and saw these pretty pictures of Xin Yuan Zhang. Perfect light and styling. Thanks, Agnes! I wish I knew who shot them. Will have to research soon!